TEO Solar, also known as The Energy Outlet, has been providing the highest quality solar installations in the market since 1982. We have built our business on providing quality solar products at a competitive price, and providing unmatched service to our valued clients is the hallmark of our business. We service Volusia County, Flagler County, St. John's County, and Putnam County, and our business has steadily grown over more than 30 years with a singular focus on exceeding our clients' expectations on every project we perform. The job is not done until you are 100% satisfied with every aspect of the job. We offer the widest range of solar products and services in the area, and often service our clients over many years as they add to their solar portfolio and ultimately are "off-the-grid." We install solar panels (PV), solar water heaters, solar pool heating, solar attic fans, solar battery back-ups, sun tunnels, and more. Please contact us today for a free solar consultation, or click here for a free solar quote. St. John's, and Putnam counties. 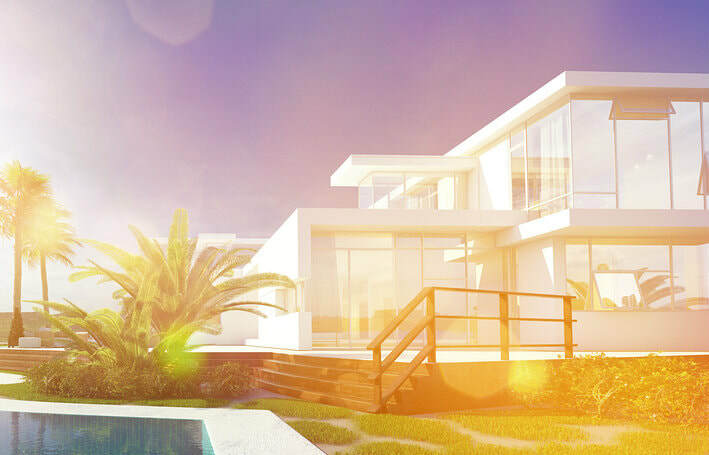 We have a wide range of solar products for residential and commercial uses, and have provided the finest quality products in the market for more than 30 years. 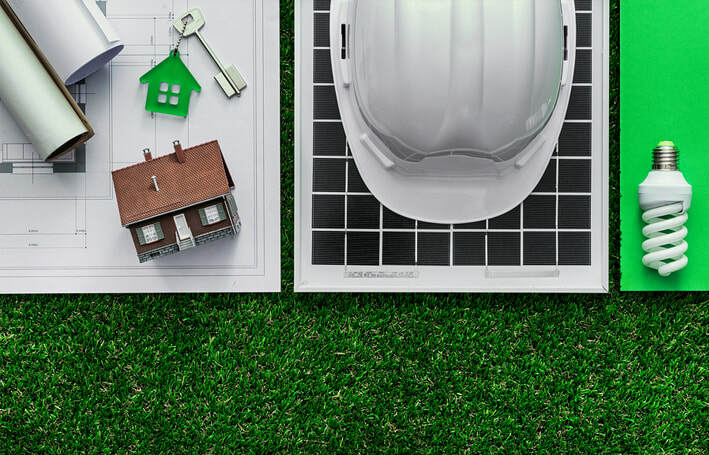 We offer a wide array of solar products, at competitive pricing, to provide our homeowners and business owners with the best return on their investment. Let us do a free analysis on your structure to show you the possible savings. Residential solar installations are one of our expertises at TEO Solar. Contact us today for a free solar quote. Commercial solar installations are often larger scale, and will require a great deal of experience...that's us! Contact us today for a free solar consultation, where we can review the products that fit your specific needs. Solar products can be a sound investment in your home's future and pay for itself with strong ROIs. Learn how you can save now. With 33+ years experience we stand behind all our products and installs. Learn more about other things that make us stand out above the rest. “TEO Solar were very courteous, efficient and paid close attention to every detail and delivered everything they promised. Would you like to learn more about how solar can benefit you? What tax rebates and discounts are available? Contact us today! Need a repair or help with maintenance of your solar product? Even if it is not installed by us, we can help. Contact us today to schedule a service call. TEO Solar offers homeowners and business owners a free energy consultation and assessment. We will meet with you at your home or business, and review all available solar options with you, and you can learn how much you will save each month. We will also advise you on what solar investments will yield the best return on your investment, and also review options for solar financing. Take the first step today! Solar power has become a leading contender when it comes to eco-friendly power usage. You can save money and the environment at the same time when you equip your home or business with the latest solar products that are locally manufactured by TEO Solar, also known as The Energy Outlet. 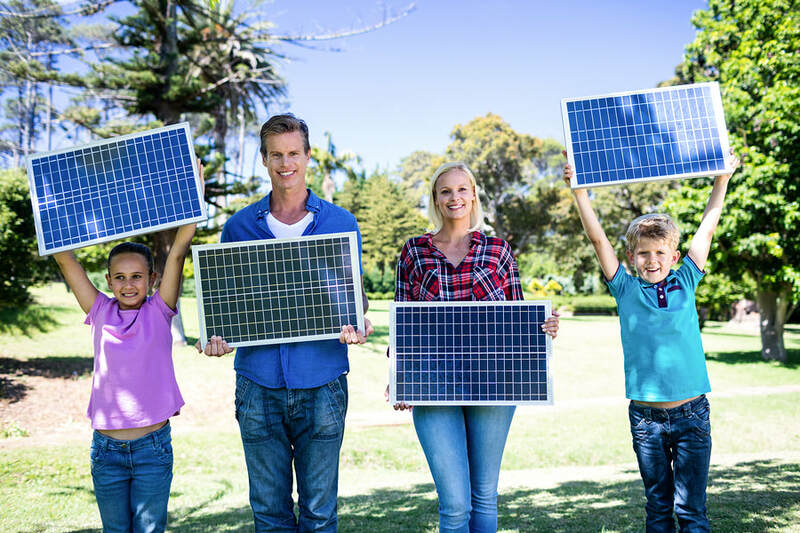 TEO Solar has been providing residents of North Florida and beyond with many solar options to reduce their energy bills and carbon footprint for the past 33 years. Our goal is to bring affordable solar solutions to Palm Coast, Ormond, Daytona, Flagler Beach, and St. Augustine. We custom build solar systems in our very own shop and install them for our customers, explain the process we use, and how the switch to clean and affordable solar energy options best benefit them. A solar power system is known for utilizing clean and pure energy provided by the sun. 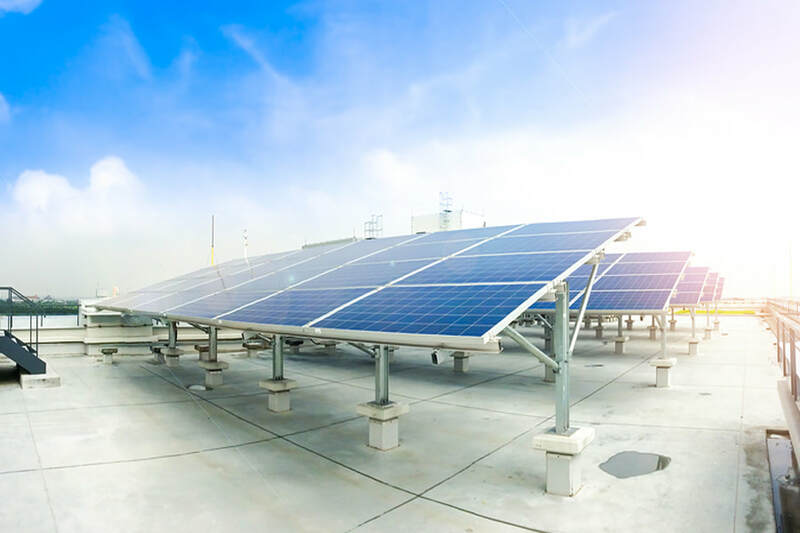 Your home or business can use a constant renewable solar energy source to keep the premises lit, use solar attic fans for cooling options, and provide heated water. When you install a solar water heater you will have hot water year-round while saving an average of 30% on the cost of your energy bill. Check with TEO Solar to find out if you also qualify for a tax credit or money back from FPL at the years end. 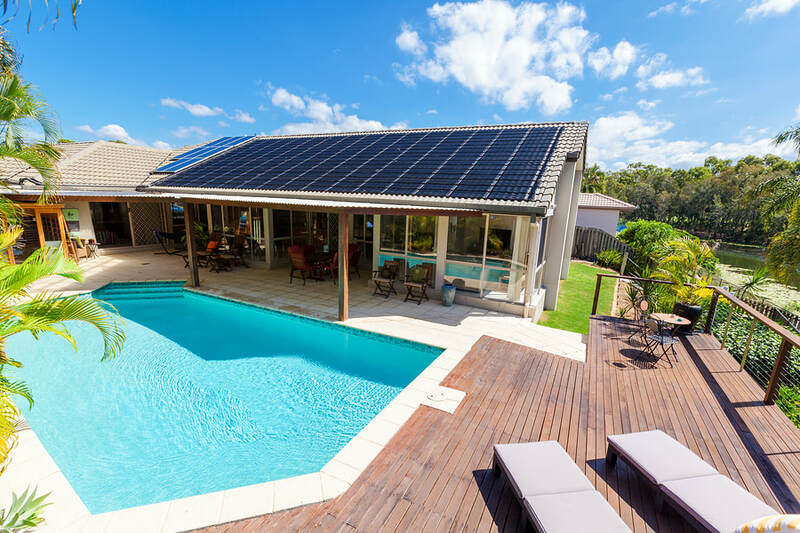 When you use our custom engineered solar products and superior customer services you can power your home and combat global warming at the same time. Harness the energy of solar power to fuel your home or office and be at peace knowing you have done your part to save the planet. Contact us today at 386-437-2671 to learn more about how a solar system can benefit your home or business, and schedule a free in-home consultation. We give free quotes on all of our solar products, and are ready to install a money-saving solar system for you.